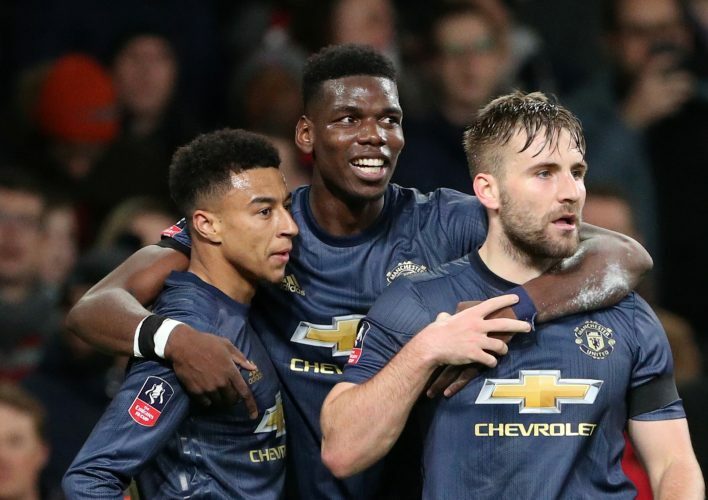 Manchester United emerged supreme in London, as they defeated Arsenal 3-1 to qualify for the next stage of the FA Cup. Rapid first-half goals from former Gunner Alexis Sanchez and Jesse Lingard set the tone for the game, after which an Aubameyang goal seemed to put the home side back in the driving seat for a while. However, substitute Anthony Martial was able to find the back of the net in the second half, securing progression for the Red Devils, who have now tasted eight victories in eight games under Ole Gunnar Solskjaer. Returning to the Emirates for the first time since he left Arsenal last winter, Alexis Sanchez certainly stamped his response in style. Booed for much of his time on the pitch, the Chilean went on to silence the stadium with his opener. The finish to Lukaku’s pass was a calm and superb one, and it is hard to believe that it was only his fifth goal in a United shirt in over a year. A strong case will be made to Solskjaer regarding his brilliance. However, Martial also finding the back of the net later on in the game will make the gaffer’s selection dilemma all the harder. 2. Romelu Lukaku – Is That Xavi? With two assists in two minutes, Romelu Lukaku was a completely different player in London. The massive chunk of the change came through his starting position. Rather than functioning as the lone striker in the middle, Lukaku was instead deployed on the right-hand side, a role that he plays brilliantly with Belgium. The resultant effect was there for all to see, with Lukaku challenging the full-backs and successfully making the passes that led to easy goals. This potentially new way of playing the former Everton man will also place Solskjaer’s perspective of whom to start in some jeopardy. 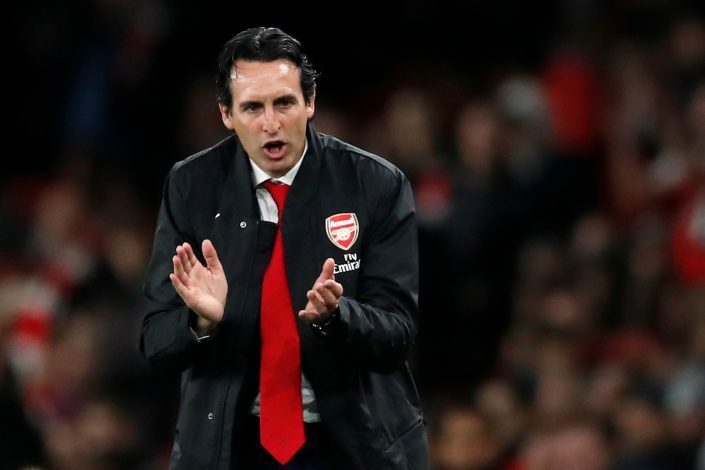 The Gunners’ sole goal of the night spoke volumes as to what Unai Emery’s side is truly capable of achieving. In the final build-up, Iwobi passed the ball deftly to Ramsey, who put in the box for Lacazette to intercept, and a simple touch from the Frenchman found Aubameyang, who scored the goal with equal ease. Every Arsenal outfield player save Torreira was involved in the creation of that goal. The Londoners ought to build on moments like these and alter their team-play to integrate the skill-sets of their varying talents. A work in progress, this team could pose serious challenges in the seasons to come. At the same time, if United possessed a disciplined backline with world-class defenders, such an easy display wouldn’t have been allowed from the home side. Manchester United, under Ole Gunnar Solskjaer, have been a relentlessly attacking side. Initially, the Norwegian’s tactics were criticized to be too one-sided, and for not being adept at plugging their backline. However, in his more recent victories, the gaffer has shown more tactical substance to his style, particularly with regard to counter-attacking. Both of the night’s goals were a masterclass in patient and calm counter-attacking football. Add to this Rashford’s brilliant goal against Tottenham, and one does feel that no other team in England is doing a better job at nailing counter-attacks than the Red Devils. More of the same? Jesse Lingard is swiftly making the London giants a favored team to score against. He has found the net thrice in all three meetings that the clubs have had in over a year, and the sheer passion he displayed on the night may be an indication that he isn’t done yet. Further, his role has shifted considerably under Solskjaer. In the recent games, he has played the false nine role to near perfection, fooling oppositions while his more pacey attackers can feed dangerous balls into the box. 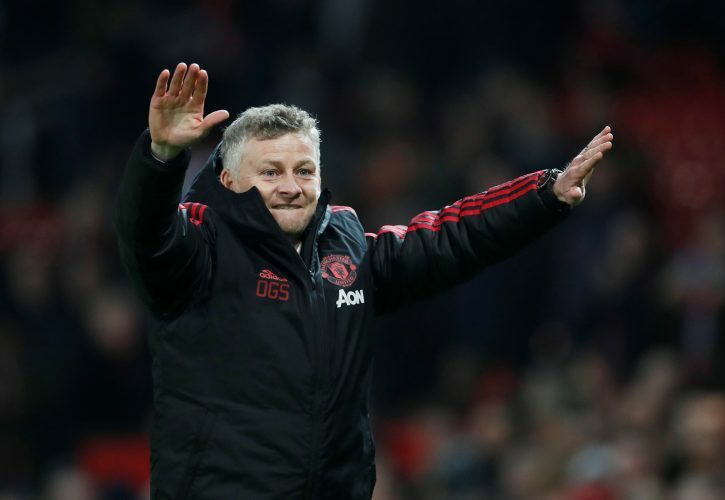 This change is another indication that the Solskjaer impact is more than mere attacking, and carries considerable thinking behind it.